How to Do SNS Nails at Home? One of the newest forms of manicure involves the use of SNS nails. Everyone who loves manicure has that one friend who is always acquainted about the new trends in manicure. With such a friend, you always find a chance to get educated about the merits and demerits of each new trend that crops out. Of late, she has been talking about the SNS nails and how perfect they are. However, you first need to know what exactly SNS nails are before you even think about trying them. These abbreviations stand for signature nail system. SNS nails are mistaken for polish but it refers to powder rather than polish. It makes an exceptional manicure that unlike the usual kind of polishes, this one provides a perfect finish on the nails. 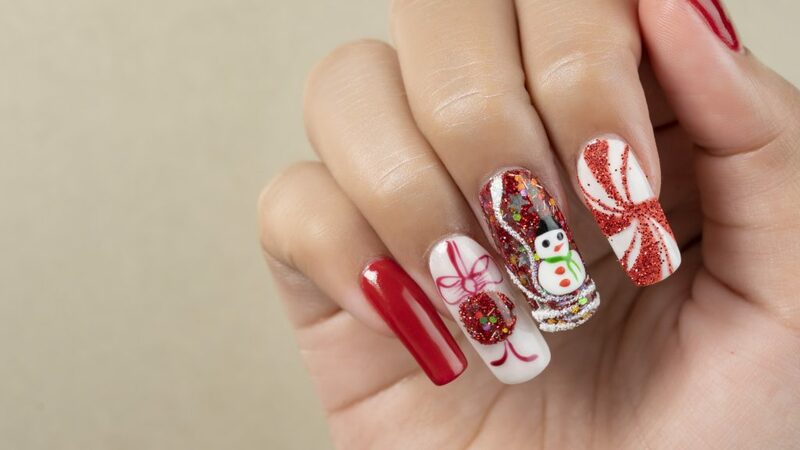 This form of manicure has been gaining popularity all over the world and many people prefer it over many other methods. It is the choice of many people because of its easy application procedure that is followed by a durable, quality and long-lasting nail finish. The results are an elegant look that you can always boast about. It also does not easily chip from the nails and you can only be forced to remove when the regrowth invades the better part of the nails. Moreover, the manufacturers refer to it as a healthy manicure formula that that contains nail strengthening minerals like calcium among others. It is also not nailed selective such that it can be applied to any kind of nails without worrying about their structure or even length. The end results are a perfect finish that all your friends long to have. How Can It Be Done At Home?